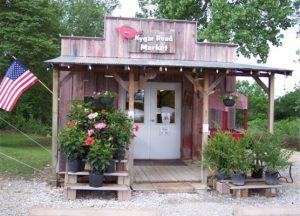 Kygar Road Market > To Share your Recipe > General > Welcome to Our New Website! With this new website, you will be able to easily browse and purchase a wide variety of products from the Trader Dave’s product catalog. The new and improved website still contains all your favorite Trader Dave’s products with modern ordering conveniences. Our goal was to create the most user-friendly experience for each visitor that views our website! To foster improved communications with our customers, we have included a new and improved contact section on the website. Trader Dave looks forward to any feedback, questions, suggestions or concerns you may have.